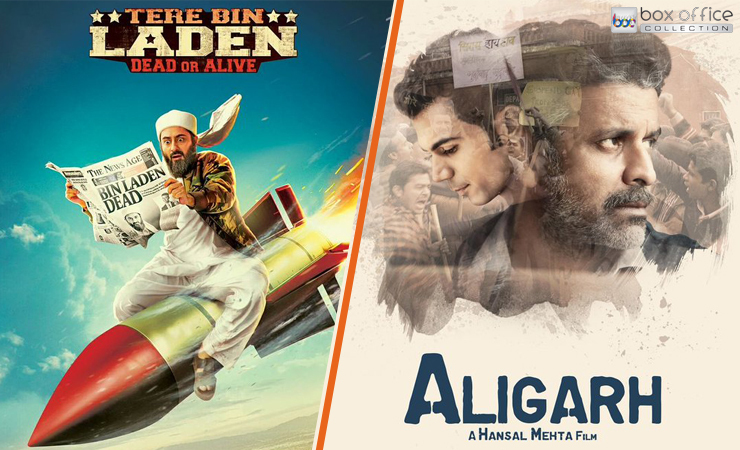 This Friday, number of films have been released at box office- Tere Bin Laden: Dead Or Alive, Aligarh, Bollywood Diaries, Love Shagun, Rhythm & Dhara 302. 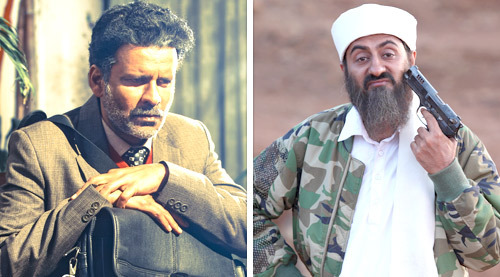 Among these, only Tere Bin Laden: Dead Or Alive and Aligarh have bit hype at box office. But still have not reported any impressive performance in the opening weekend. The last week released Neerja has dominated both the films and raked far better than these two. Now there is no hope with new releases to perform considerable in weekdays. 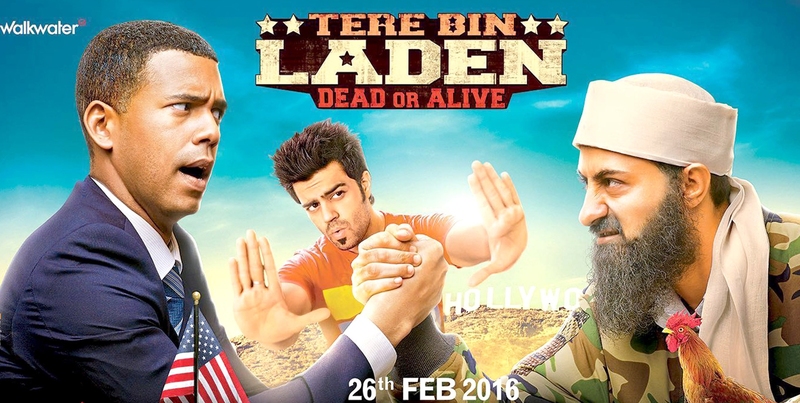 Tere Bin Laden: Dead Or Alive is the sequel of 2010’s comedy film Tere Bin Laden which was received much appreciation from audience. 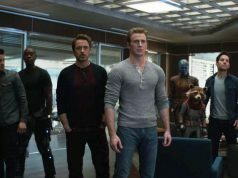 Due to its prequel, the film was expected to do well at box office but it hasn’t come out in that way and received mixed reviews from critics. 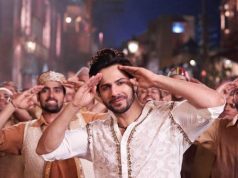 In the opening weekend it has done the business of only 1.76 crore, that includes 0.54 crore* of Friday, 0.60 crore* of Saturday and 0.62 crore* of Sunday. 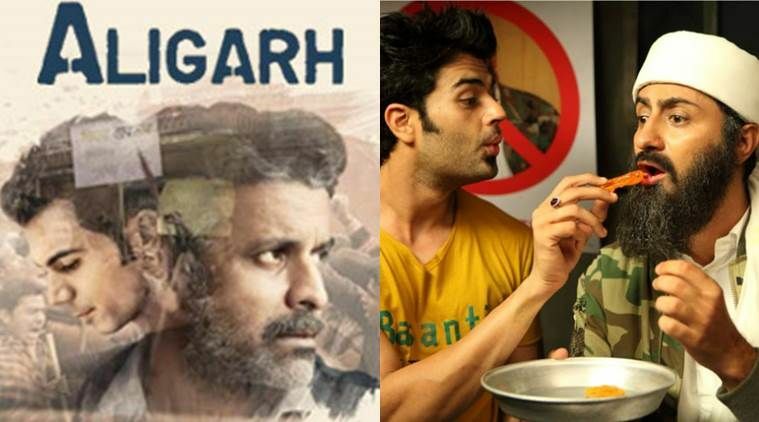 On the other hand, Aligarh has received very positive reviews from critics but less occupancy in theaters. 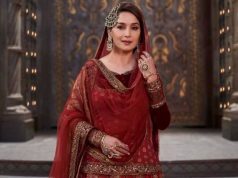 Due to which it also has received very low response and minted the amount of only 1.29 crore in the opening weekend, that includes 0.31 crore* of Friday, 0.45 crore* of Saturday and 0.53 crore* of Sunday.